Make a statement with this stylish hat. It is made of 100% cotton fabric. 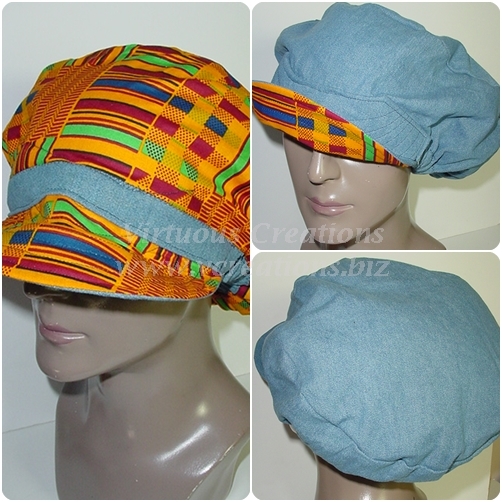 It is reversible and it is a Unisex hat.